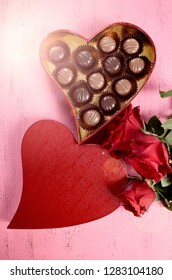 Valentine’s Day. 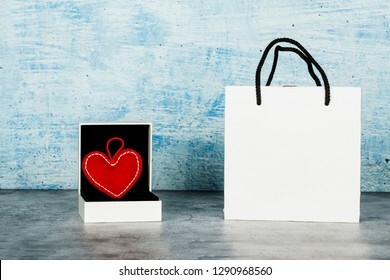 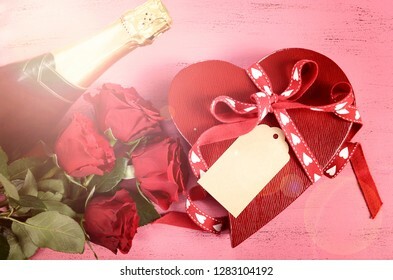 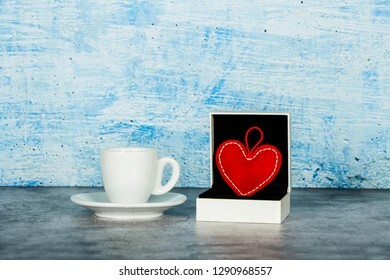 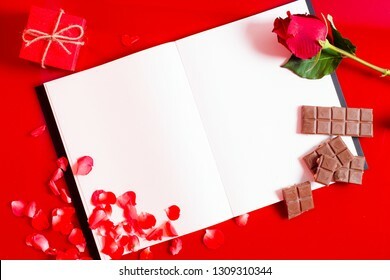 Roses, hearts and box of chocolate on white background. 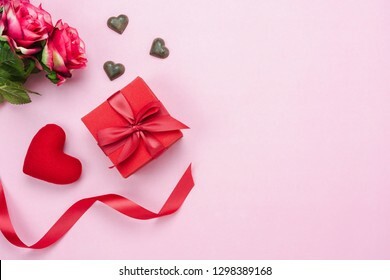 This image is from jeshoots.com and is licensed under Creative Commons Zero was added on February 12, 2019 and has been viewed 13 times. 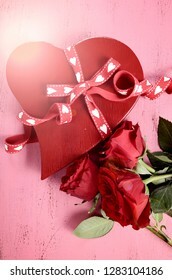 You can download this "Valentine’s Day. 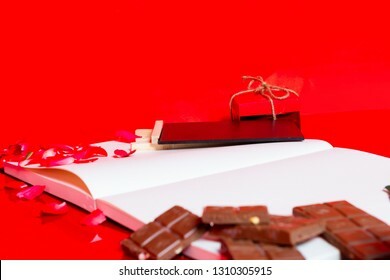 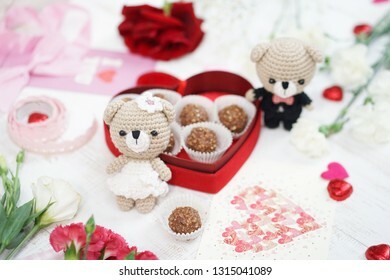 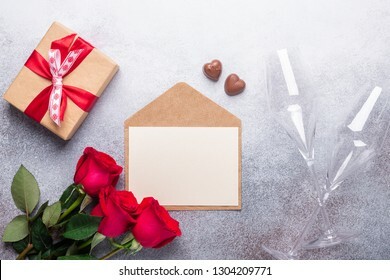 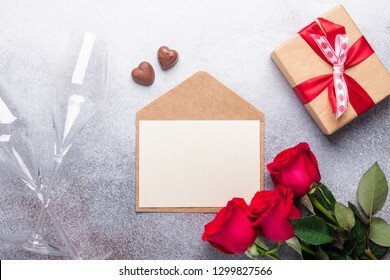 Roses, hearts and box of chocolate on white background." 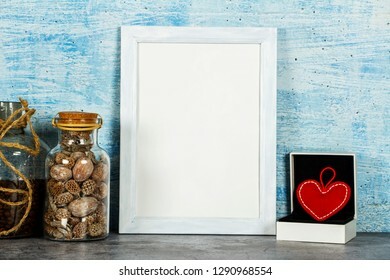 stock photo for free but make sure to check the license for each image by visiting the download button link.